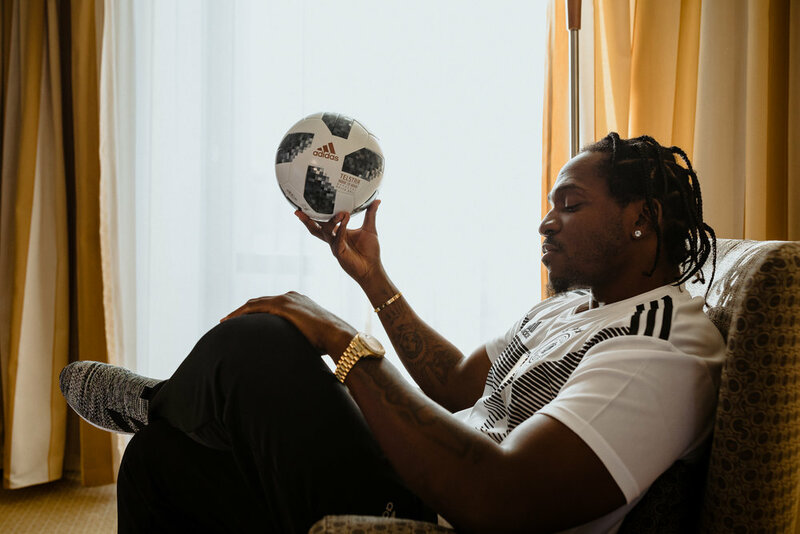 adidas football - pusha-t & telstar world cup ball — godspeed, good sir. 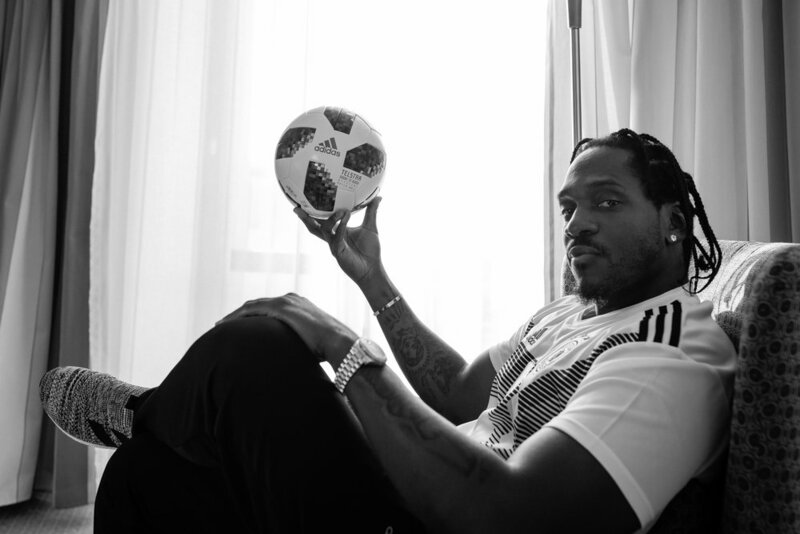 5-minute shoot in hotel room with pusha-t for adidas football. on display: 2018 world cup ball, Telstar.